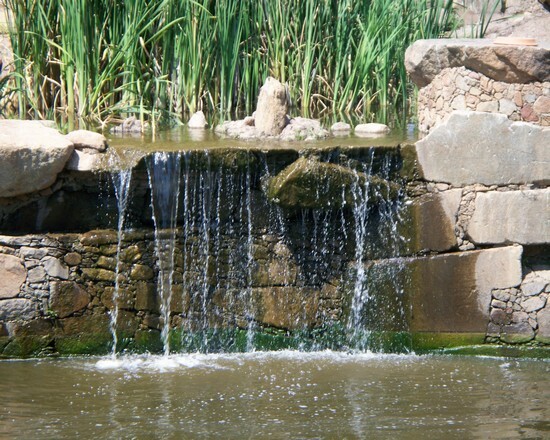 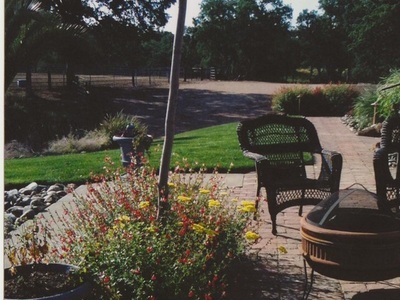 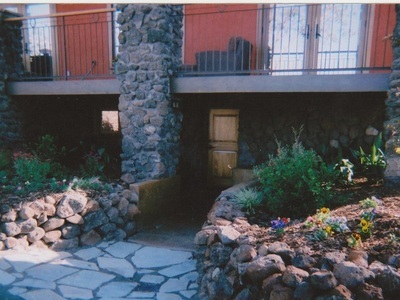 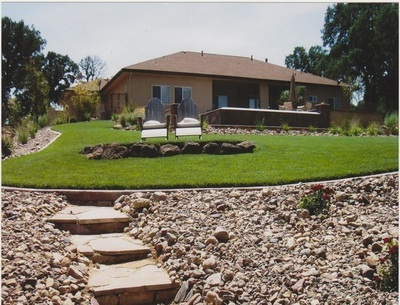 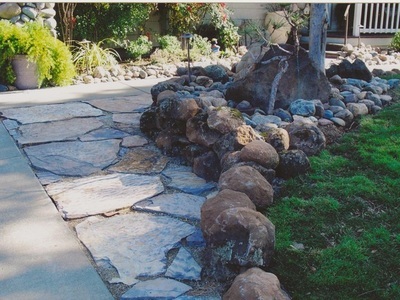 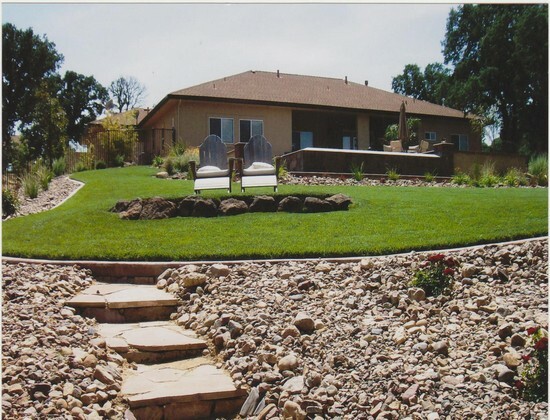 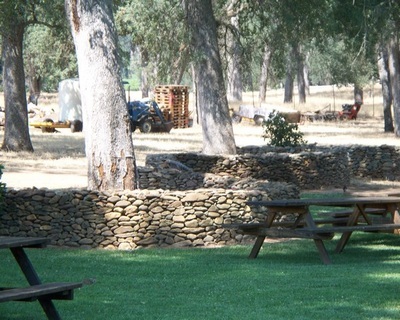 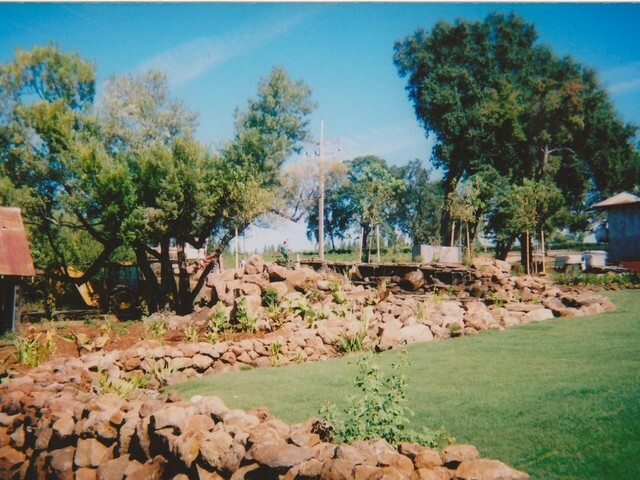 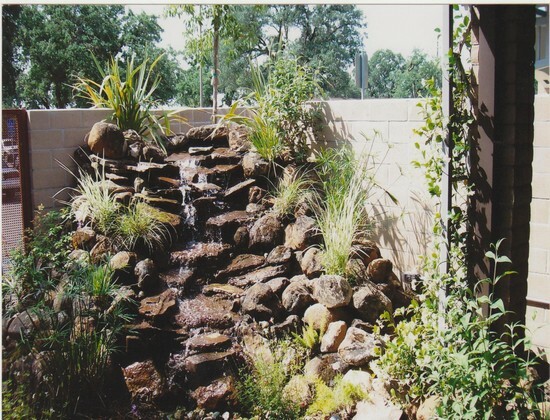 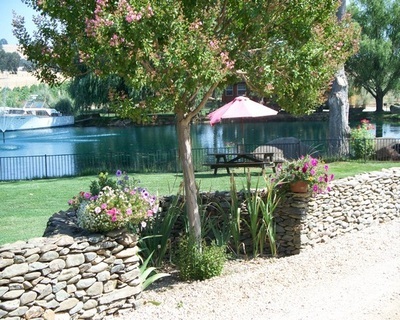 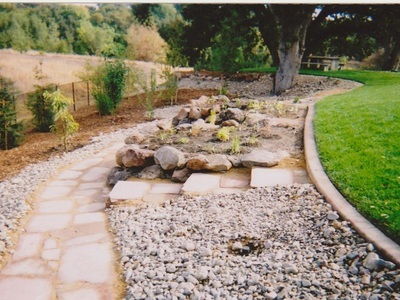 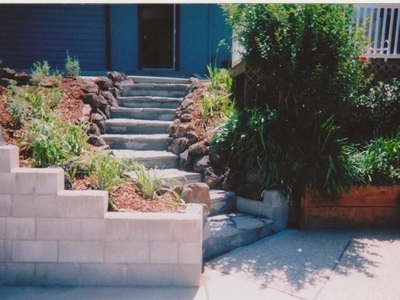 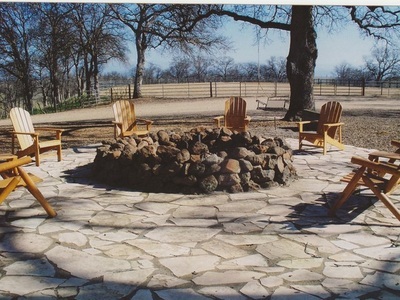 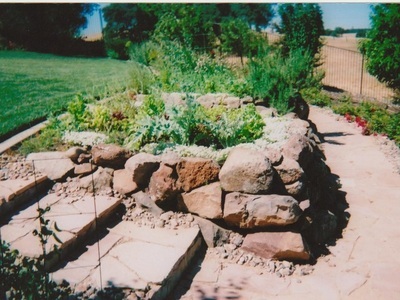 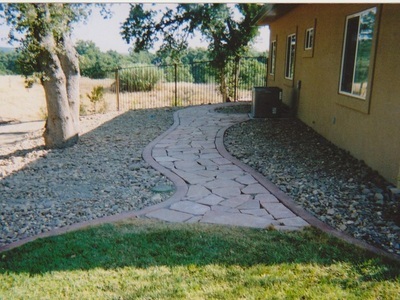 DPM Landscaping offers a wide range of hardscaping services. We design and install various walls, pavers, and decorative stone work to compliment all varieties of structures and landscapes. Hardscaping is an excellent way to add permanent appeal and value to any property. 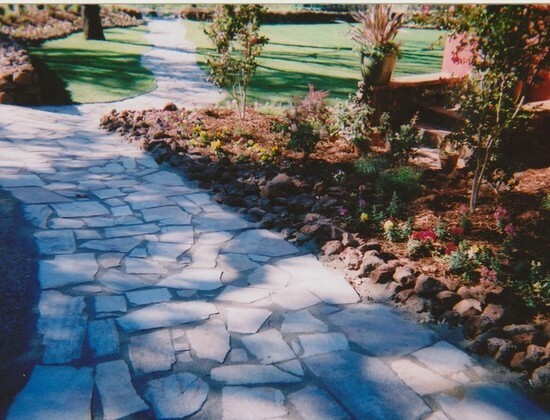 DPM's hardscaping crew is your best choice for all of your hardscaping needs!